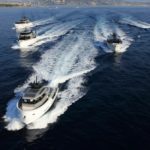 With its initial start-up phase now behind it, ARCADIA YACHTS is about to tackle a second new initiative that will see the strengthening and diffusion of the brand on a global level. “Very few yards anywhere in the world can say that they have developed and successfully launched a totally new product concept spanning a range of five models in just seven years in business. 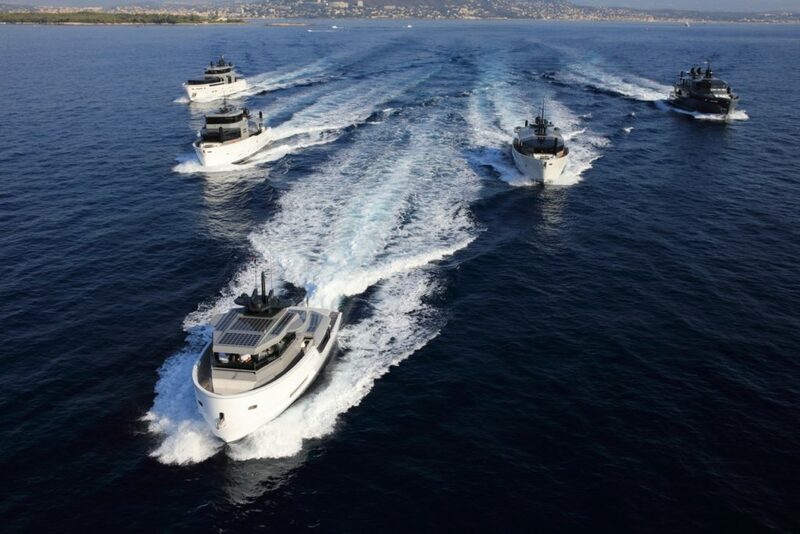 We did just that, in addition to building and selling over 20 craft in Europe, America and Asia in the worst period in pleasure craft history,” declared Ugo Pellegrino, C.E.O. 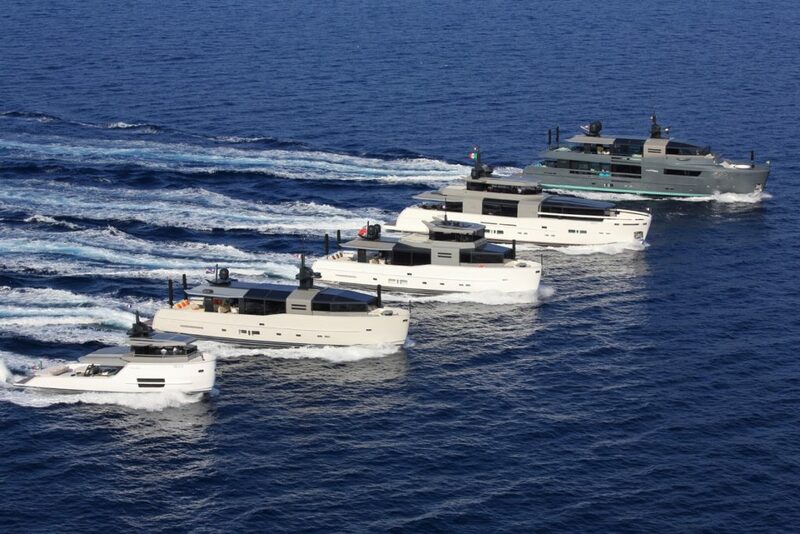 ARCADIA YACHTS. 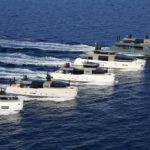 Although its sales network is already solidly established on the main Mediterranean markets, in recent months, Arcadia Yachts has sought to further strengthen the latter in Turkey, Mexico and Florida for Spanish-speaking Clients with the assistance of two professional companies (respectively ALFABETA MARINE GROUP and K&H) which have several decades of experience in the business. 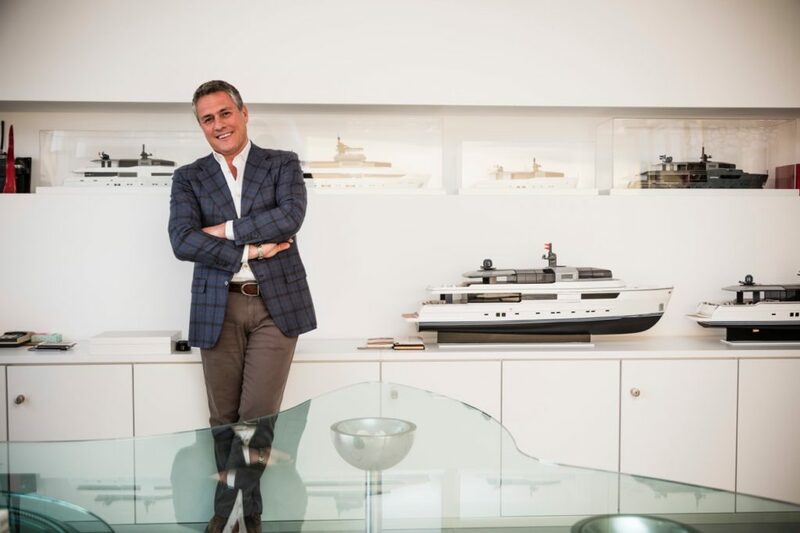 In Poland, Patrick Marine also presented a convincing development plan for the ARCADIA YACHTS brand on that market, confident that the yard is already anticipating owners’ future needs and wishes. 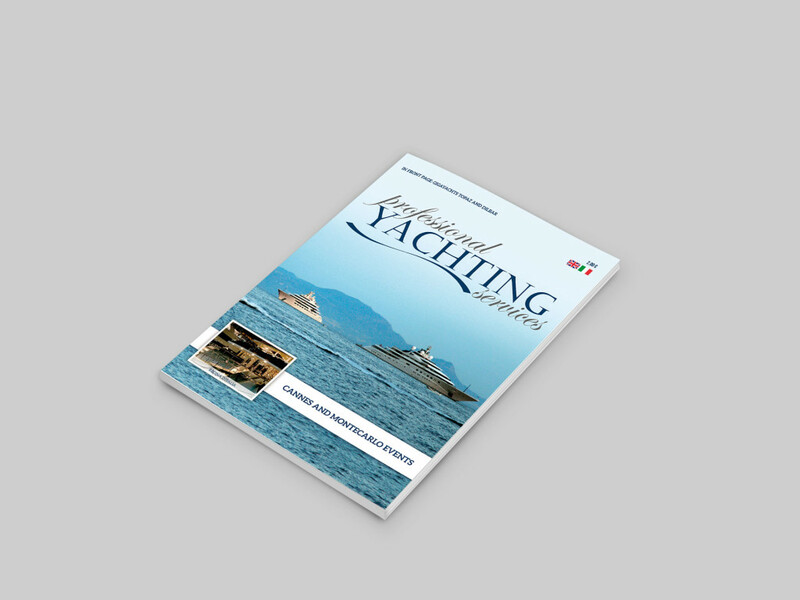 This conviction has been backed up by the fact that the ARCADIA SHERPA won the Yachting Champion 2016 award, which is presented to the most interesting models each year in Poland. “The work done so far on product development, construction, Client care and communications, as well as the company’s consistently improving solid financial status, are earning it growing approval from well-established sector professionals,” declared Ugo Pellegrino “These are the same people that just a few years ago, looked on us with a mix of interest and suspicion as they tried to work out what kind of future lay in store for us. 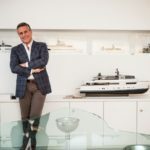 They now realise the solidity and seriousness of the ARCADIA project and see in us a way of enriching their own ranges with a brand that targets an evolved, sophisticated and technologically-competent type of Client that wants to retake ownership of the connection with the sea, nature and the sky when they’re aboard”. “Developing new markets” , continues Pellegrino, “is one of our priorities and we are already working on boosting our presence in South-East Asia and with our Northern European Client base. We already have Clients from those markets but we want to take a more structured approach and establish a presence that is even closer to our potential Clients on the ground”.